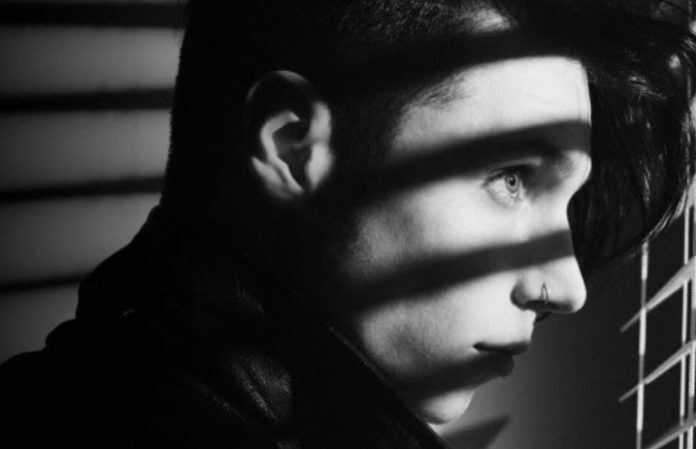 Andy Biersack's solo project, known as Andy Black, has released a new song off upcoming album The Shadow Side. The track is called “We Don't Have To Dance.” You can stream it below! The Shadow Side drops May 6 on Island Records. If you're UK-local, you can catch the Black Veil Brides frontman on tour with Creeper this spring!